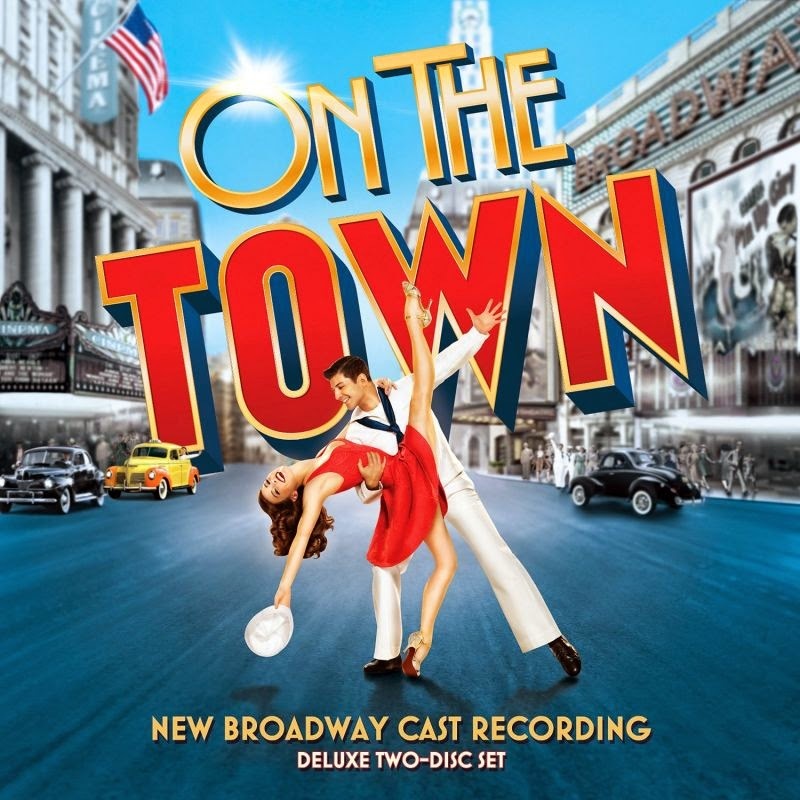 Recently, I reviewed the London cast recording of this musical and I said that, like the original Broadway cast, that recording was probably the less operatic one I heard. Well, after listening to this new Broadway cast, I changed my mind – this is the less operatic of all the ones I listened to. 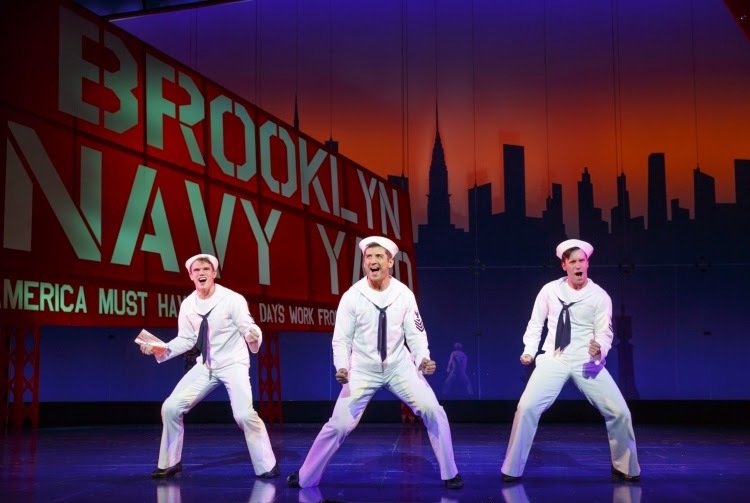 As the new sailors, Tony Yazbeck, Jay Armstrong Johnson and Clyde Alves, sound like the real thing and sing like if the songs had been written specially for them and we can feel that they’re really enjoying singing them. In his solos, Yazbeck delivers a beautiful haunting “Lonely Town” and we can really feel his loneliness; on the other hand, with “Lucky to Be Me” (a favorite of mine) we can feel his happiness. Clyde Alves and Elizabeth Stanley have a great time with “Carried Away” and that operatic song never sounded so funny. The other sailor, the goofy Jay Armstrong Johnson, teams up with this recording big revelation (at least for me), Alysha Umphress; together they give us an entertaining “Come Up to My Place” and, by herself, Umphress gives us what for me is the best rendition of “I Can Cook Too”; she not only sings it with gusto, but also does it with perfect comic timing. They all try to lift up Gabey’s (Yazbek) moral with “Ya Got Me” and in the process they lift ours; that song never sounded so stimulating. 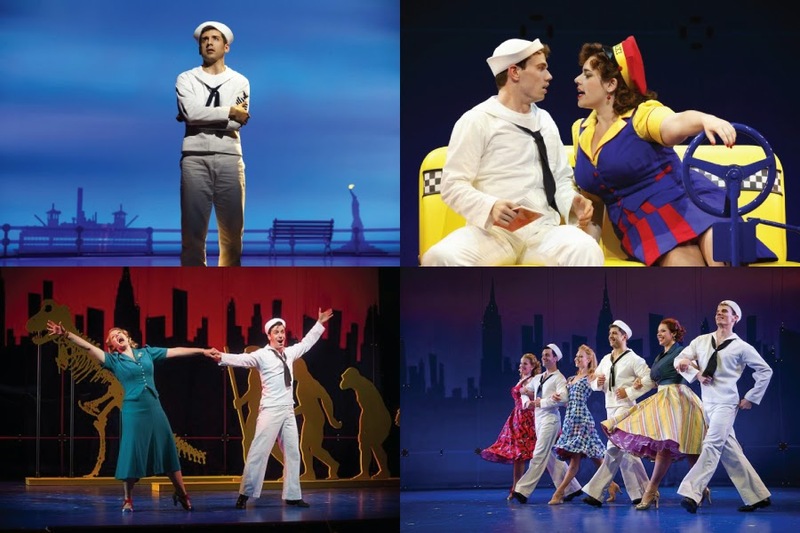 As for the moving “Some Other Time”, it’s sung with heart and soul by the cast. On more than one supporting role, Jackie Hoffman manages to get all the fun from “Carnegie Hall Pavane” and “I Wish I Was Dead”, specially as the Spanish singer. Michael Rupert shines with “I Understand (Pitkin’s Song”) and so does the terrific orchestra conducted by James Moore, not only with the songs but also with the fabulous instrumental tracks.